Need to report private property damage? This form is being used for the collection of preliminary damage assessment purposes only. It is voluntary and for informational purposes to aid with the damage assessment effort. The information you provide will be combined with other data and will be sent to the State of Michigan. This form does not constitute a claim for your private insurance purposes and does not constitute an application for assistance with any governmental agency, including FEMA. 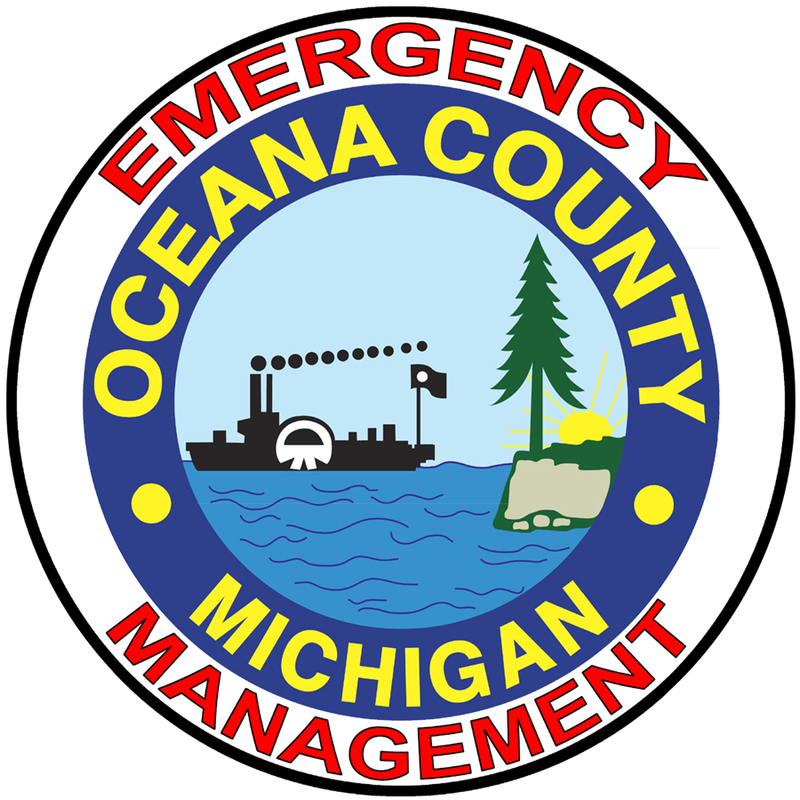 Questions regarding this form can be directed to the Oceana County Emergency Management Department at (231) 873-4473.